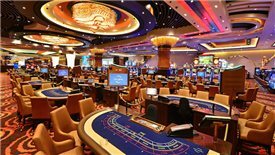 Corona Casino, located in a $2.1-billion complex in Phu Quoc pearl island, has become the first five star casino in Vietnam opened for Vietnamese people to gamble in a three-year trial period. 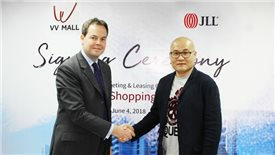 VV Mall, the luxurious shopping centre, will be located in the first seaside resort in Vietnam and launched in Da Nang in second quarter of 2019. 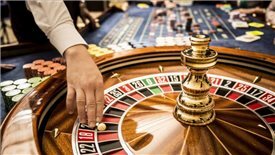 Laguna Lang Co will develop a casino with 200 live tables and 2,000 slot machines along with three more luxury hotels. 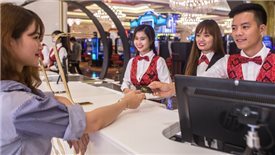 In the context of a thriving tourism industry with a rapid growing number of international visitors, the emerge of big casino business service projects owned by Banyan Tree Holdings, Suncity or Las Vegas Sands is one of the crucial strategy to harvest from overseas tourists. On May 23, the draft Law on Special Administrative and Economic Zones was discussed by the National Assembly, in which the casino business service in the Units is expected to enjoy a special consumption tax incentive of 15 percent for the first ten years if approved. 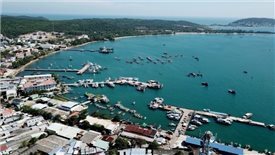 The latest draft law of the special economic zones has been amended based on the opinions of several members of the National Assembly to reduce incentives for several investment projects including casino, tourism and entertainment services. 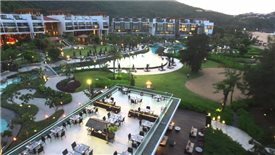 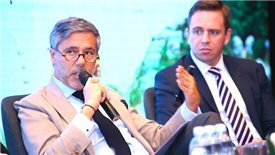 Banyan Tree Holdings Limited has been permitted to double its capital to invest in a large-scale resort complex with casino in Thua Thien-Hue province. 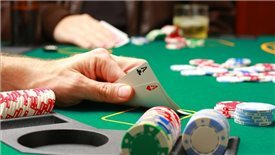 Head of the provincial or municipal Tax Departments shall refer to the principles on applying the risk management of taxation to decide to manage and supervise directly or via electronic device and camera system in casinos. 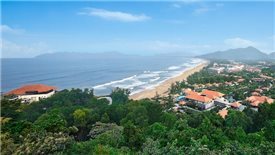 Prime Minister Nguyen Xuan Phuc has agreed in principle to permit Banyan Tree Holdings Limited, investor of Laguna Lang Co Resort project in Thua Thien – Hue province to increase investment capital of the project from US$875 million to US$2 billion and open a casino.